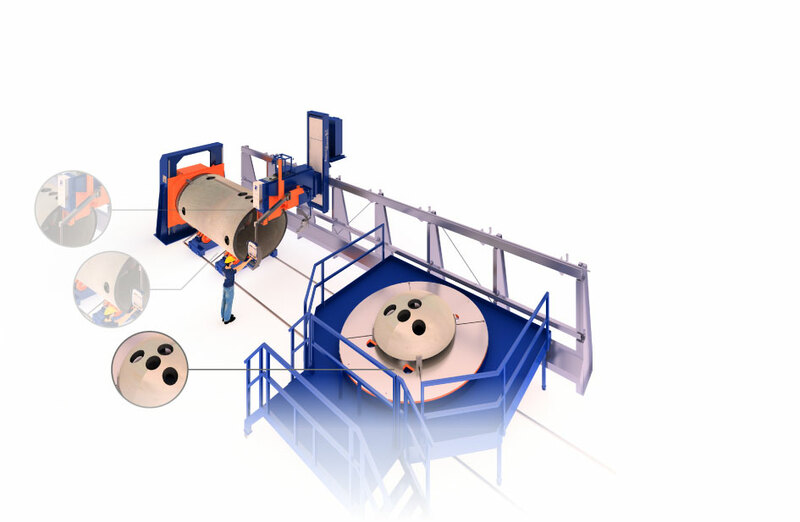 The SPC pipe and vessel head cutting machine is the answer to pressure vessel manufacturers spending too much time on lay-outs. The SPC-VHC saves fabricators time on laying out, cutting, fitting and welding. Holes need to be truly round and accurate in order to make sure the connecting part or nozzle fits. The holes cut on this machine have the root opening and a constant welding groove down so the part directly fit. The amount of time to lay-out all cut-outs is time consuming and generally done in a rather unsafe working condition. 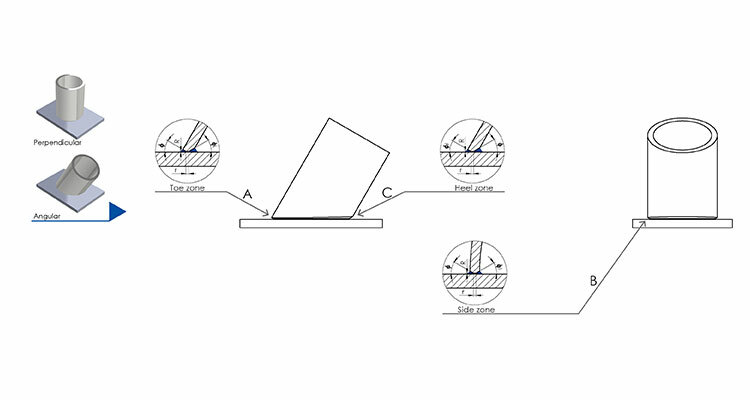 After initializing on the reference point of the vessel, accurate positioning of the marking/cutting tool allows check and control by the operator. Apart from being installed as a stand-alone machine, the VHC can be integrated within the SPC range. This allows a machine with a single cutting tool to perform work on either vessels or dish heads, which makes SPC-VHC versatile, bringing even more value for money. A hillside hole on head including weld preparation. 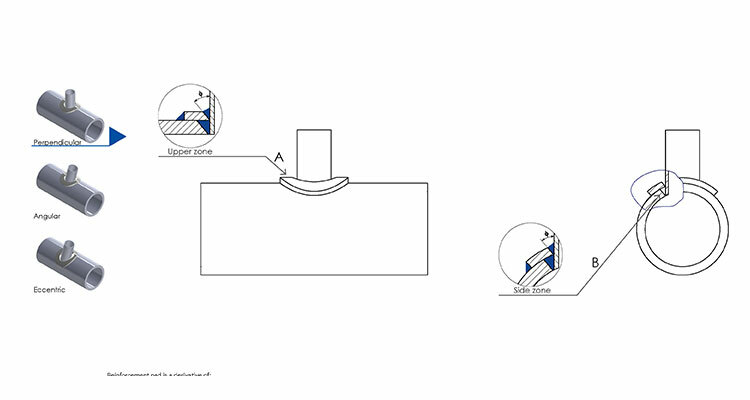 To save material costs by reinforcement of the weakest point on ‘Saddle-Hole’ connections. 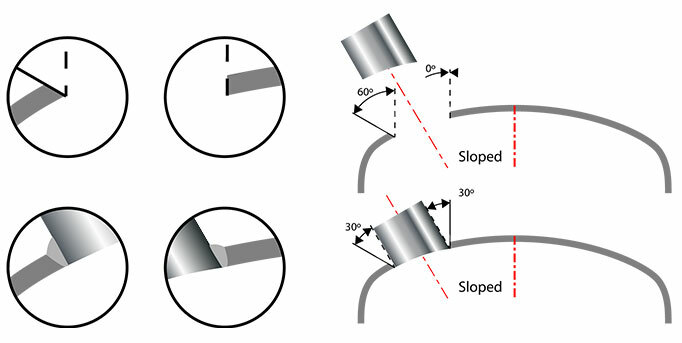 A pipe end to pipe end or head connection with advanced beveling options for K and X weld preparations. Today’s challenges in the process industry are mostly related to increasingly demanding weld regulations, the need for fast and easy material traceability and the limited availability of highly-skilled welders. Pre-fabricated vessels and piping parts need to be assembled under strict pipe shops regulations. 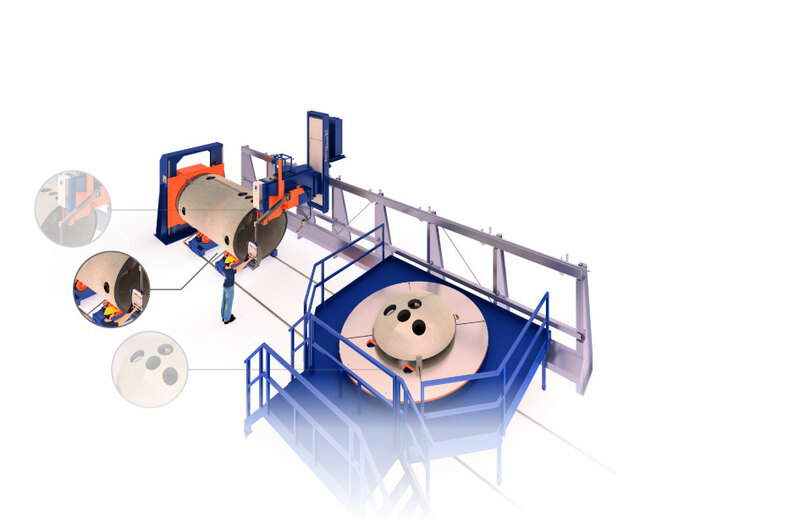 By automating the vessel head cutting process and applying smart weld preparation techniques the materials are ready for fast and easy fitting and welding. 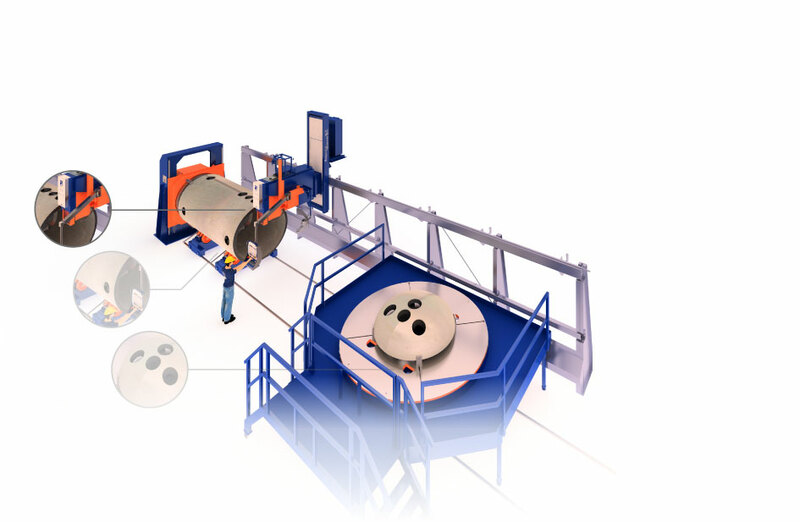 The automation of the vessel head cutting process also reduces weld volume significantly, which can in-turn reduce on-site labor costs by as much as 30%. Laying out hole patterns, along with cutting, fitting and welding are all very time consuming processes. Holes need to be truly round and accurate. 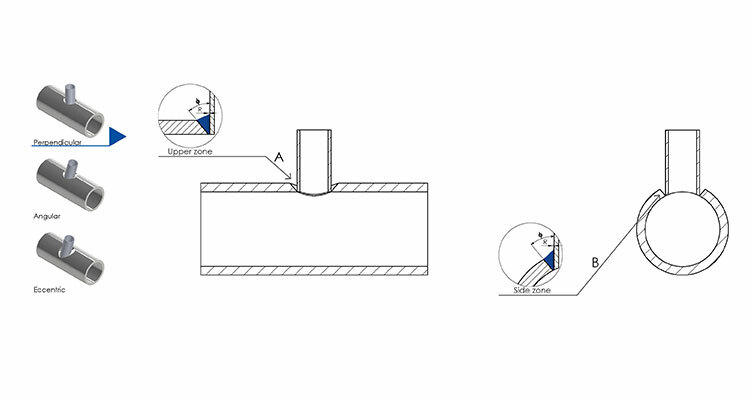 When handling thicker walls, deviations during cutting can impact greatly the welding volume. HGG’s pipe and vessel cutting machine automates and simplifies the way fabricators keep their welders doing what they are good at, without wasting a lot of time on grinding and fitting. Apart from being installed as a stand-alone vessel head cutting machine, the SPC 3000 VHC pipe and vessel head cutting machine can be integrated in the SPC range, allowing a machine with a single vessel head cutting tool to perform work on either vessels or dish heads. This makes the SPC-VHC tank head cutting and vessel cutting machine a more versatile machine bringing even more value for money. Industry application: pipe and vessel cutting machine for pressure vessels, vessel heads, shells, dished heads, dished ends, nozzles, boilers, heat exchangers. Want to know more about the CNC vessel head cutting machine, SPC 1500–3000 VHC?